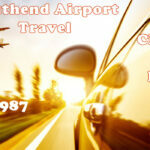 We are a reliable airport taxi company. 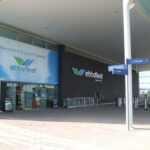 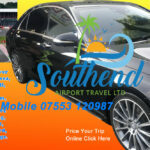 we cover a broad area within the Essex area, & London. 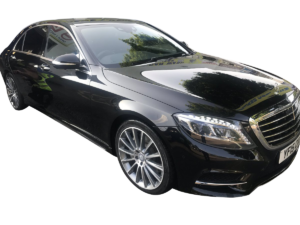 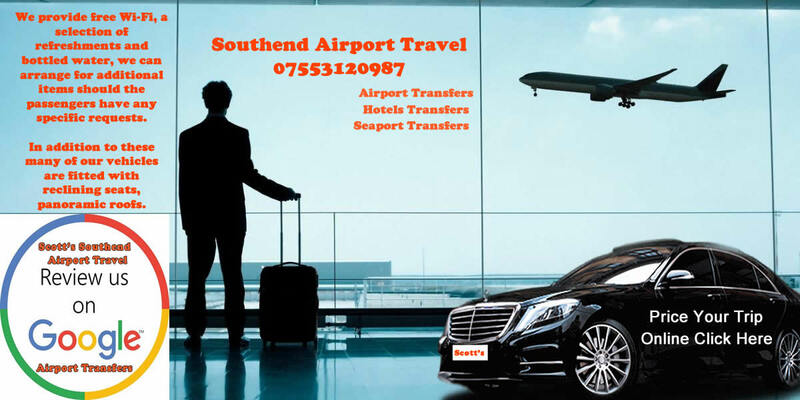 We are also available for pickups and drops to and from all of London’s major airports which include London Heathrow airport T2, T3, T4, T5, London Gatwick airport North or Gatwick South, London Luton airport, Stansted Airport and London City Airport.